If your employer has a 401(k) plan and you don’t contribute to it, you’re walking away from one of the best deals out there. Ask your employer if they have a 401(k) plan (or similar plan) and sign up today. If you’re already contributing, try to increase your contribution. 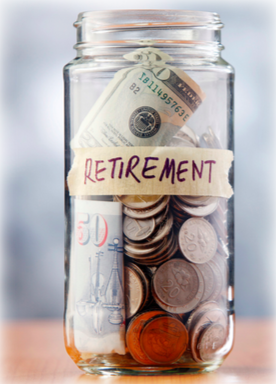 If your employer doesn’t offer a retirement plan, consider an IRA. One of the most popular benefits that employers offer is a 401(k) plan. This is a retirement plan that allows you to direct a portion of your paycheck into an investment account. The idea is that you save some money on taxes by making these pre-tax contributions while also choosing investments that will grow over time, so you can retire with a nice sum of money. There are a few benefits and drawbacks of the 401(k), so learn how you can best utilize yours if you have.